Boeing said Wednesday that the cost of grounding of its 787 Dreamliner proved to be only "minimal," but it refused to say just how much that was. 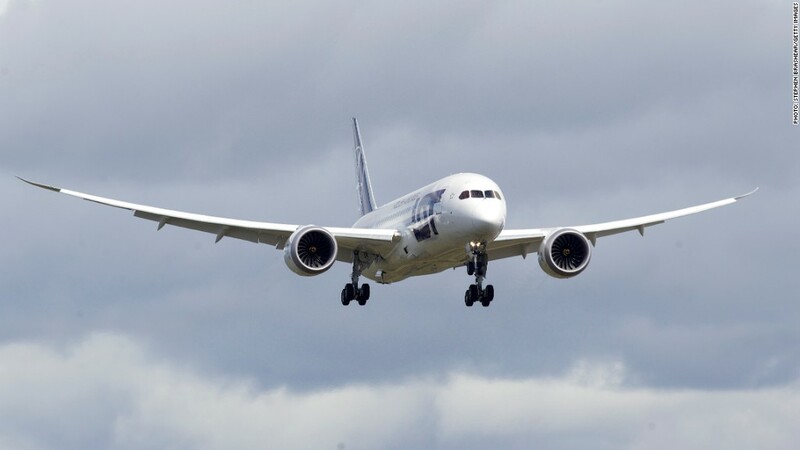 The jetliner, which the Federal Aviation Administration last week cleared for a return to service, was grounded Jan 16 due to problems with its lithium batteries overheating. Boeing continued to build the planes at its plants in South Carolina and Washington State even as the investigation into the problem progressed. Boeing said that among its costs was the more than 200,000 hours its engineering staff spent finding the cause of the problem and a solution. In addition, there was the cost of repairing the 51 planes in service before the grounding, as well as the planes produced during the shutdown. The company also confirmed that it will compensate its airline customers for the costs of pulling the planes from service and, in some cases, renting replacement aircraft. 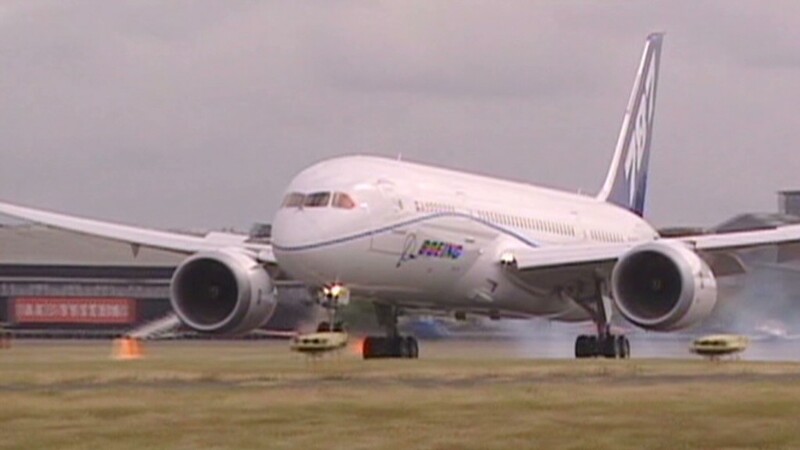 Japanese carrier ANA, the largest user of the Dreamliner, has estimated costs at about $15 million in the first two weeks after the grounding. Despite repeatedly being asked by journalists about what the total cost would be, executives refused to give a dollar figure during a conference call about Boeing's first-quarter results. They repeatedly said it was a cost that Boeing absorbed by cutting other spending in the quarter. The aircraft maker's first-quarter core earnings rose 14% to $1.9 billion, much better than analysts had been forecasting. Boeing (BA) shares rose on the news. Sterne Agee analyst Peter Arment said he agrees with Boeing executives in characterizing the cost as minimal, even if it proves to be tens of millions of dollars. "I think we were wondering what implications we'd see going in the quarter, but we saw evidence it's nowhere near what we feared," Arment said.